Since I'm still taking it easy as I recover from my hernia repair surgery, I thought I would share with you some of my favorite pins. Enjoy my friends! 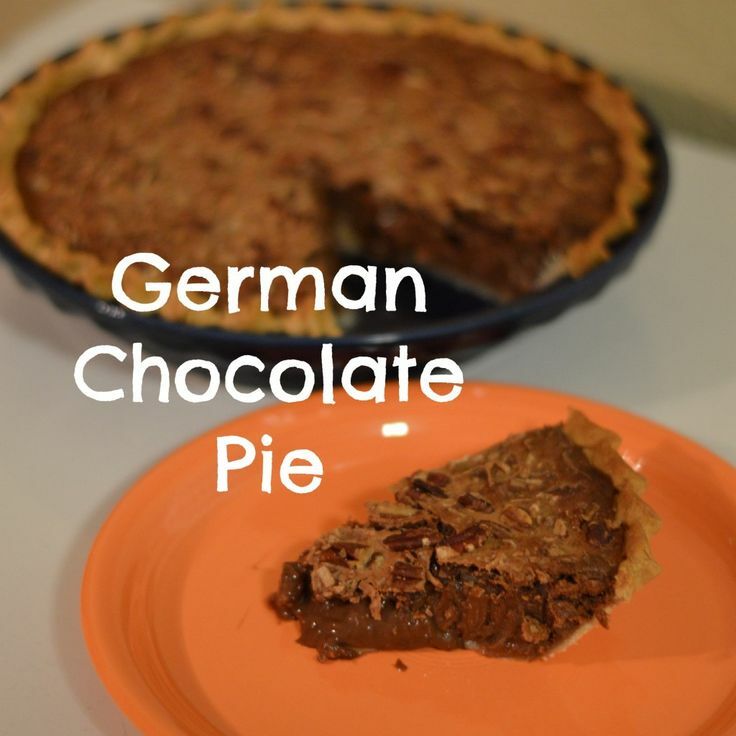 My mom is a huge German Chocolate Cake fan so when I ran across this German Chocolate Pie recipe I quickly pinned. It's one of those recipes that doesn't require any crazy ingredients and an added bonus is that it is super easy to put together. It is absolutely delicious! When I read the tutorial for these LOVE letters I knew right away that it was going to be one of those pins that would never become a reality. It isn't look too difficult to make but it does look very tedious and I'm not so good with patience. I would love to make this vertical and put in our family room. 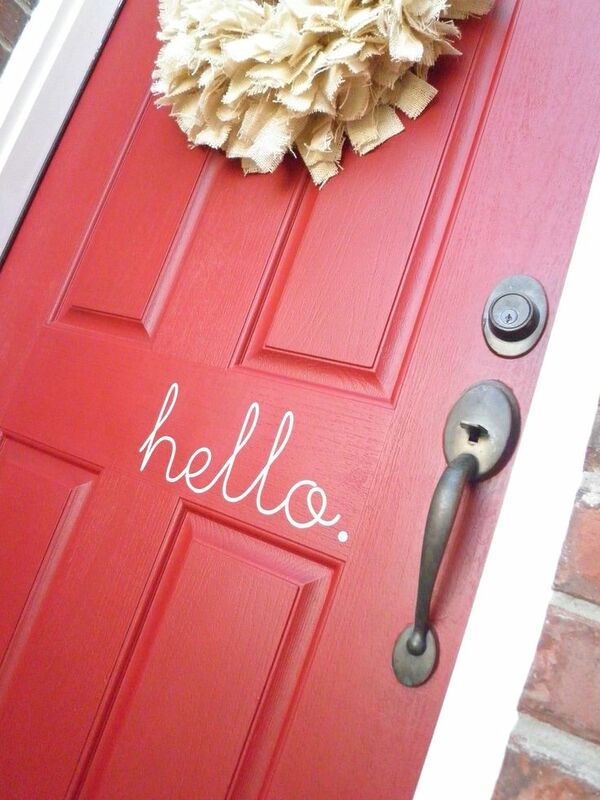 I've been in love with this door since I first discovered Pinterest. I really want to make it happen this summer and even in this color. I'm not rushing Jack growing up at all but I am looking forward to doing this one day for my sweet child. 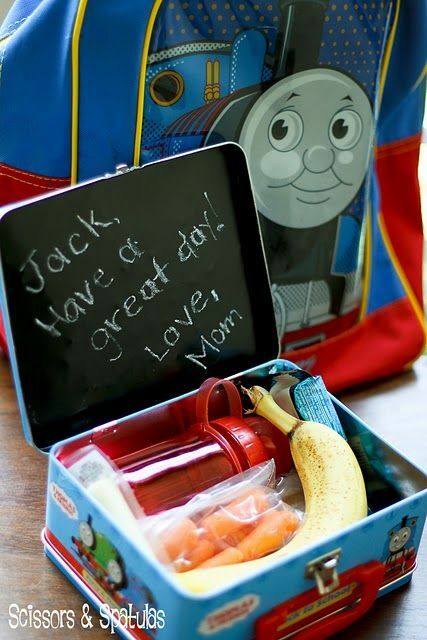 Chalkboard paint inside the lunchbox is just genius! Organization is my favorite. Yeah I know, dork! I'm okay with it. I wish we could watch Monica (from Friends) living in a Pinterest world. This site has all the printables you need to create the perfect home management binder and it's all FREE! These are the printables I use for our family binder and have used them for 2 years now. You can't have an amazing entree without the perfect side dish. Boy do I have a few for you today. 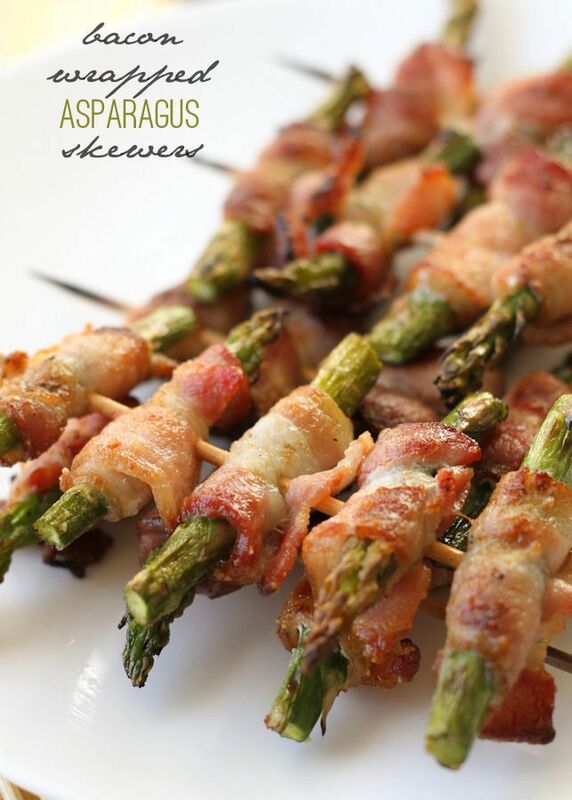 I am always looking for a new way to cook asparagus so this automatically stuck out to me. Yummy yummy squash, oh how I've missed you since last summer. This year I decided to mix it up a little and find various ways to cook up those little pieces of heaven. 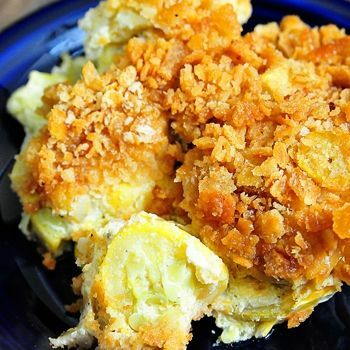 I can't wait to try out this squash casserole. Now you need some meat to go with these sides. 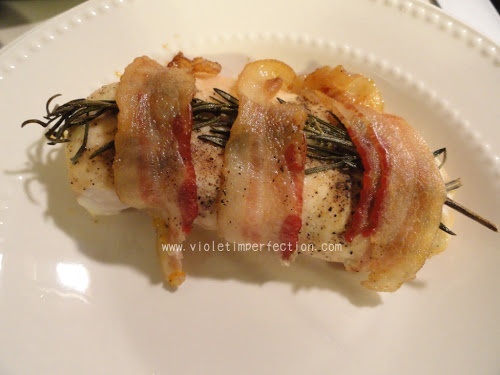 This chicken recipe is one I've made a few times around these parts. Chicken is cheap and I love how this recipe fancies up the taste of the chicken with just a few items.